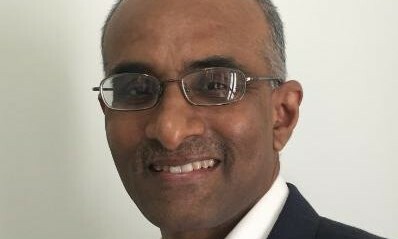 Perx Technologies, a Singapore-based mobile customer engagement and loyalty platform provider has partnered up with Complex Interactions, in Australia and simultaneously hired enterprise sales veteran, N. Vijayan (pictured), in Malaysia. With these two developments, Perx hopes its intelligent customer engagement solutions will reach a substantial number of enterprises in the Asia Pacific region. This announcement comes at a very strategic time, on the back of Perx’s partnership with Visa Business Hub. “In Malaysia, Vijayan was a great choice with his stellar track record and relevant enterprise experience,” Gong added. Vijayan, will bring more than 20 years of experience in strategic partnerships and enterprise sales management to the business. Vijayan brings to Perx vast experience in software sales and is well-known for securing major deals with large MNC’s. As country sales head for SAP Malaysia, his longest and most productive stint, Vijay led sales and implementation of ERP solutions to major corporations in the region. In addition, Andrews has a company called New Age Technology that manufactures and distributes smart consumer electronics and educational devices to many retailers. This gives Perx immediate access to a list of clients to work with, including large mall operators, retailers, banks and telecommunication firms.